If you’re looking for name-brand 9 volt batteries, you’ve come to the right place. 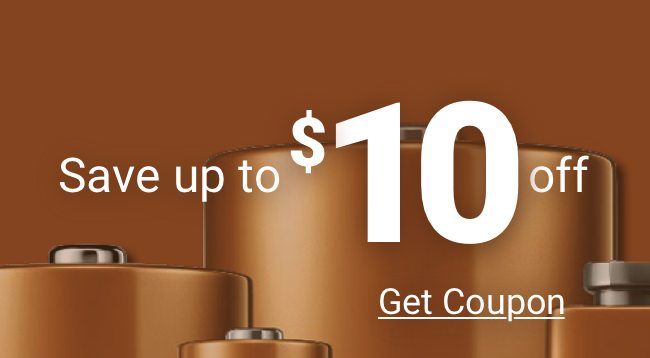 Medic Batteries offers two of the best in the marketplace: Duracell Procell (Duracell PC1604 9v) and Duracell Coppertop (Duracell MN1604 9v). Between the Duracell Coppertop 9 volt—also known as Duracell MN1604 9v—and the Procell 9, Duracell is the trusted 9 volt battery for both consumers and professionals. Duracell Coppertops are designed for long lasting power in home and personal electronics. The Procell is charged to 9.5 volts or higher to give it top performance and longevity for professionals. They are packaged in bulk easy-to-open containers for quick access. Because some of the most important devices—smoke detectors, for example—use 9 volts, it’s vital to purchase a battery you can trust. Medic Batteries guarantees that the batteries we sell will have the long-lasting power you expect. Excellent prices, exceptional customer service, and fast shipping in addition to this guarantee make Medic Batteries the right choice for all your battery needs.